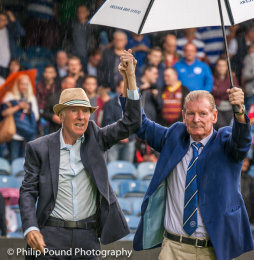 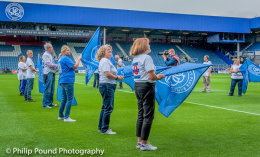 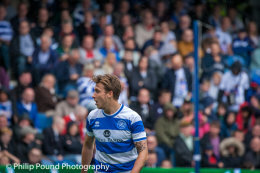 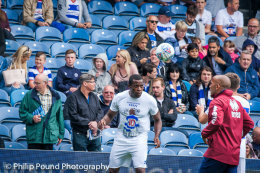 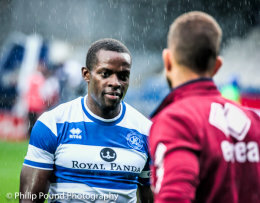 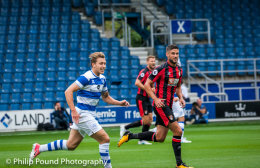 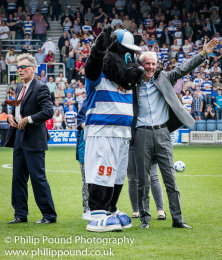 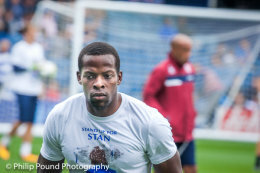 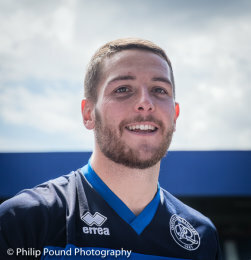 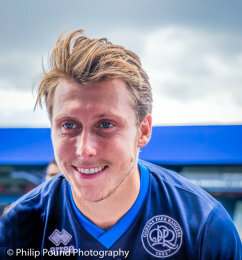 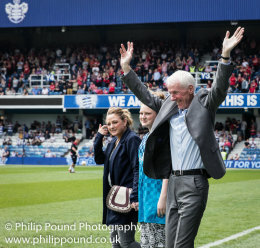 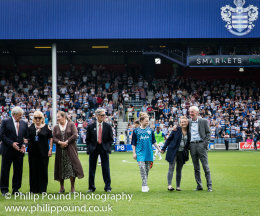 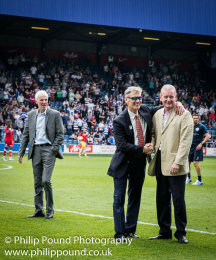 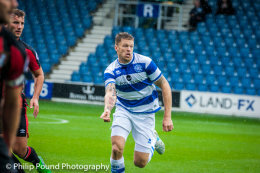 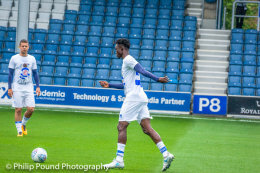 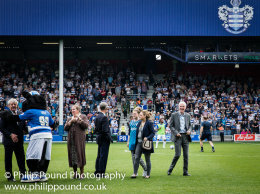 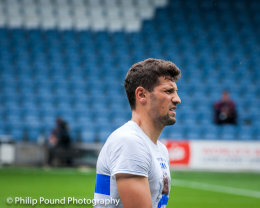 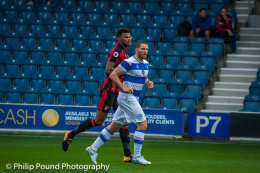 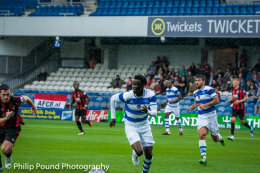 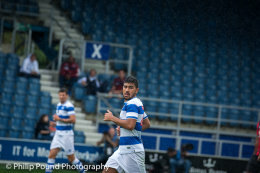 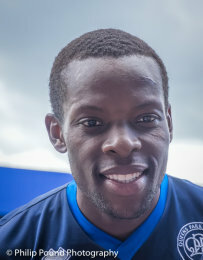 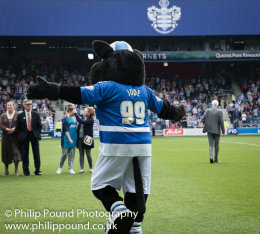 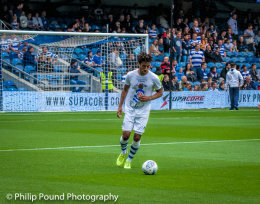 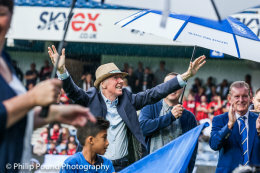 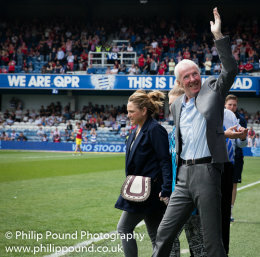 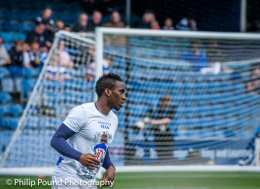 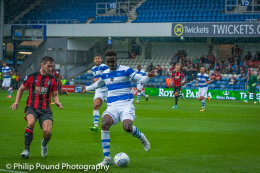 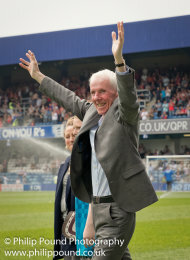 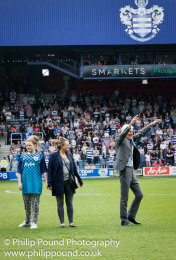 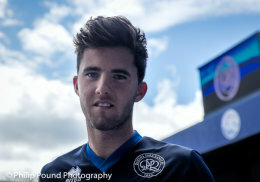 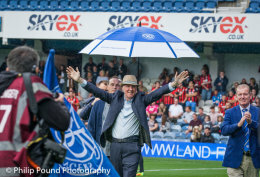 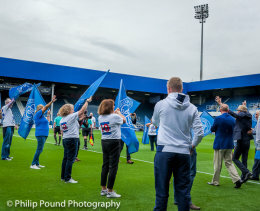 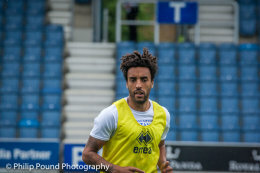 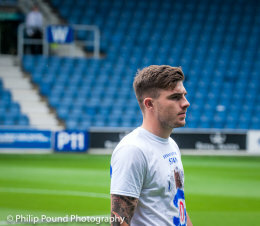 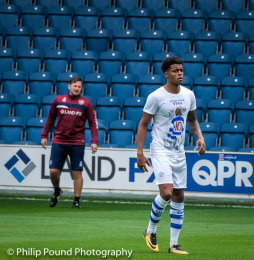 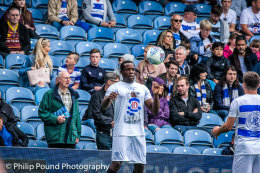 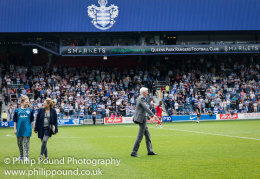 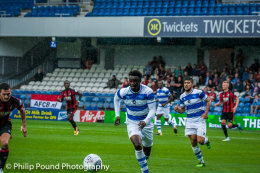 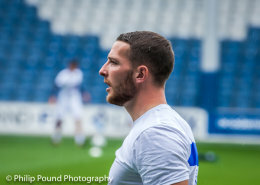 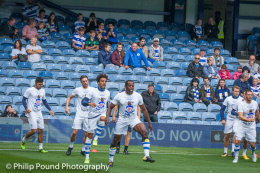 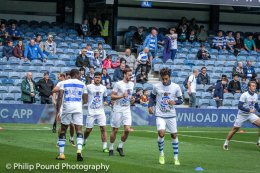 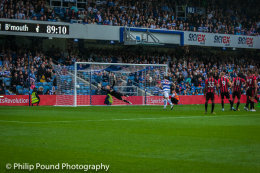 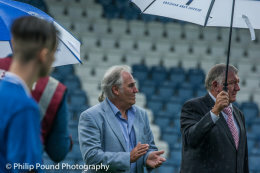 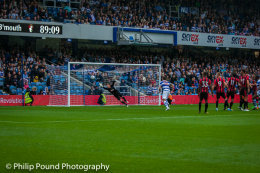 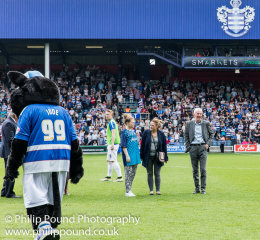 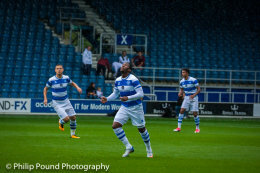 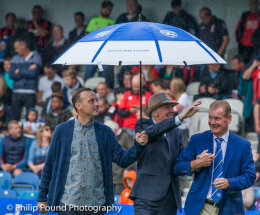 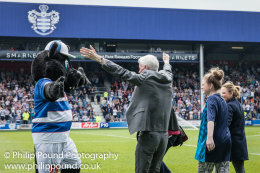 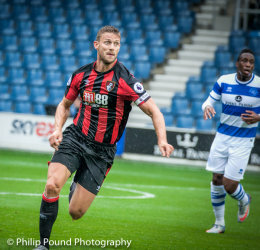 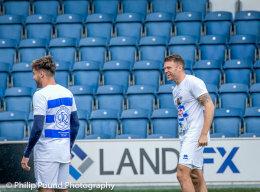 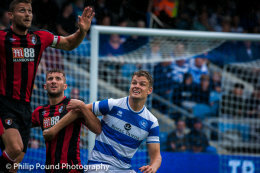 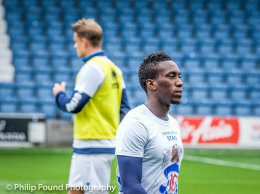 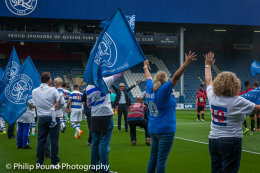 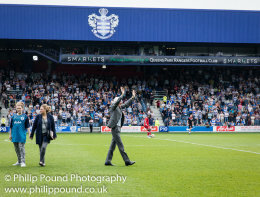 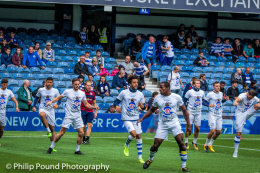 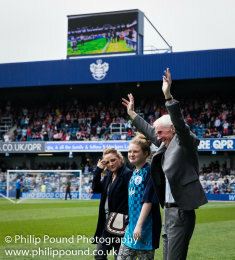 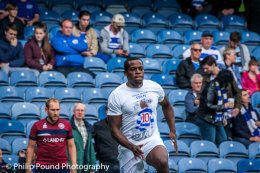 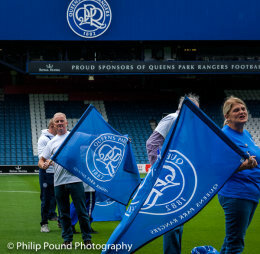 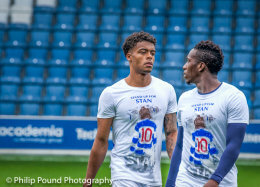 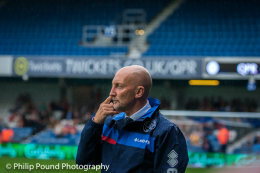 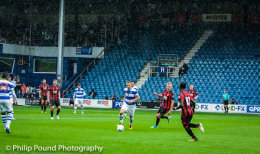 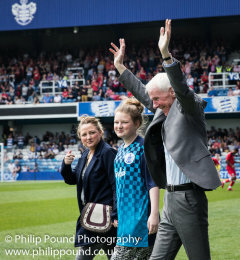 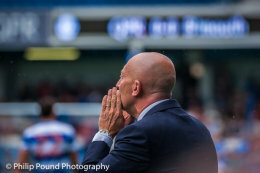 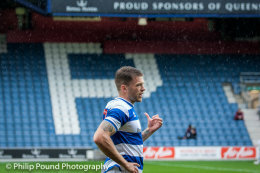 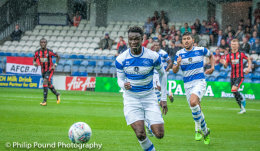 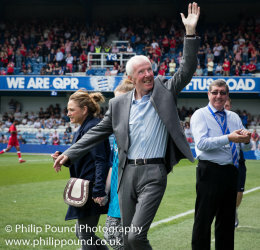 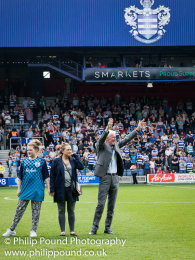 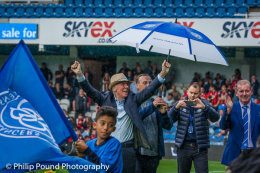 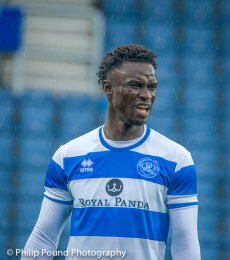 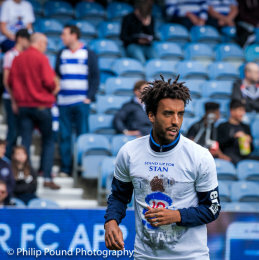 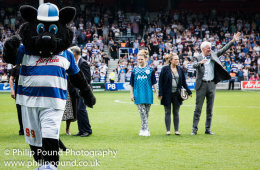 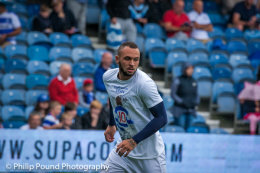 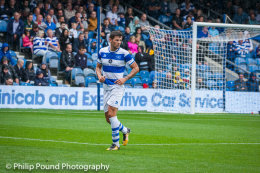 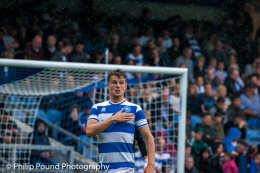 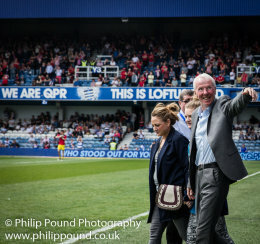 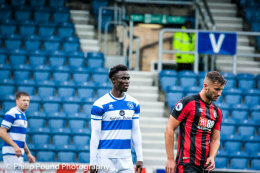 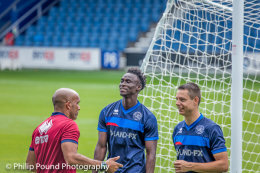 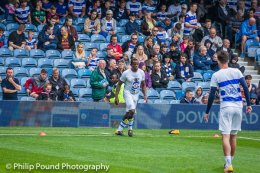 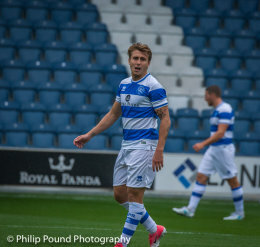 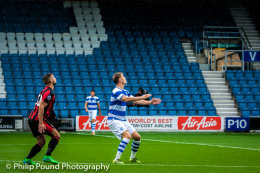 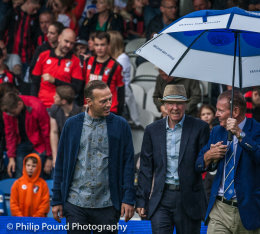 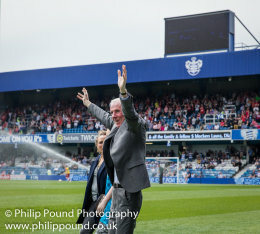 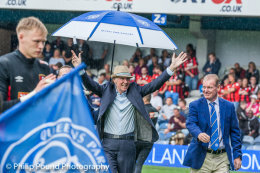 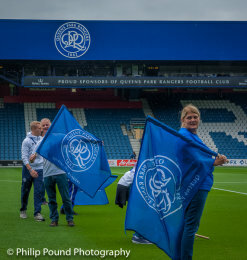 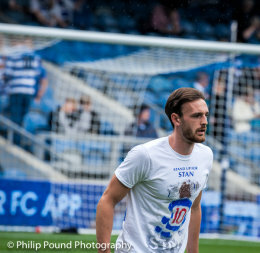 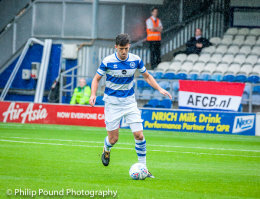 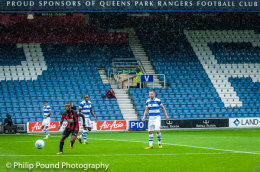 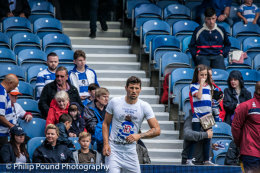 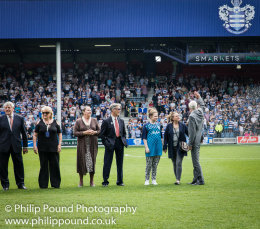 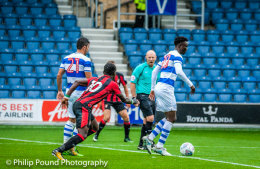 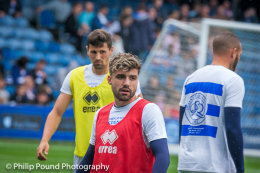 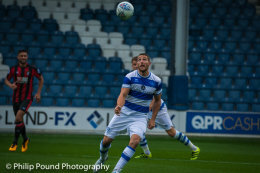 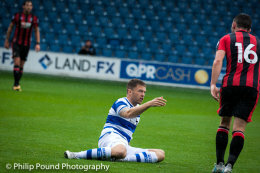 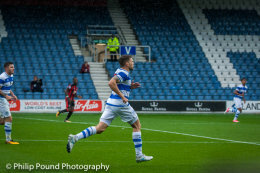 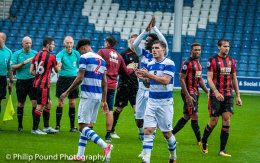 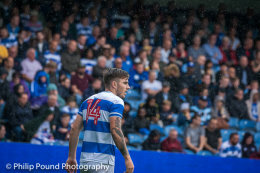 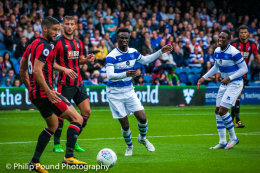 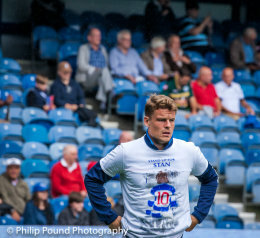 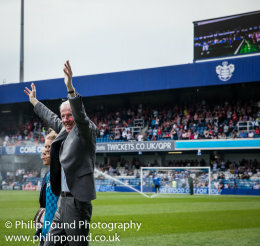 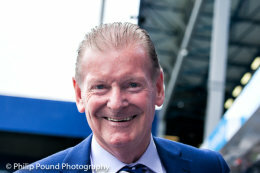 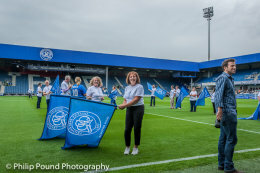 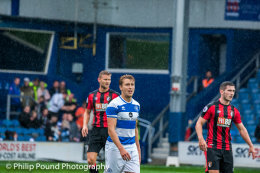 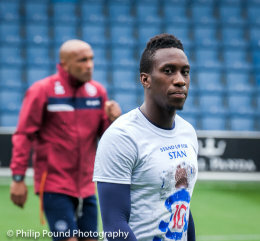 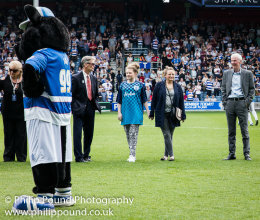 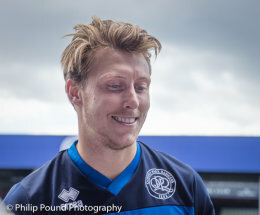 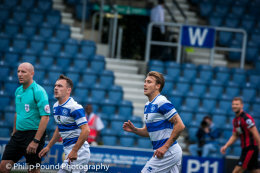 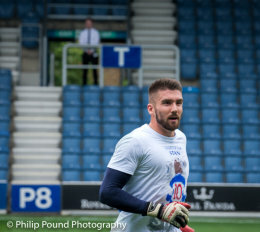 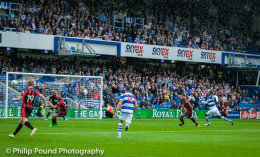 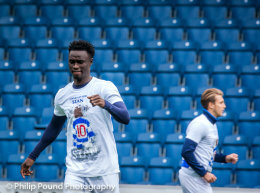 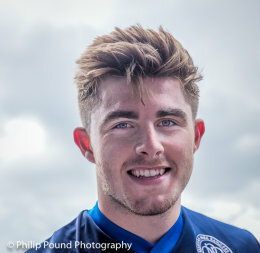 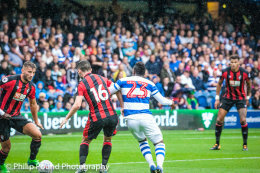 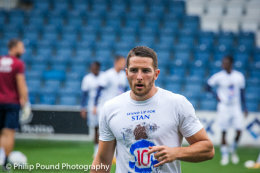 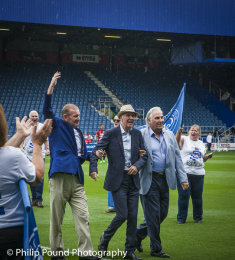 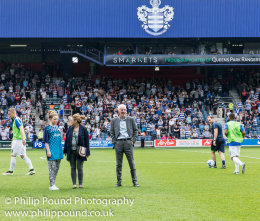 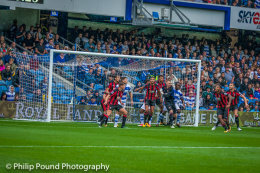 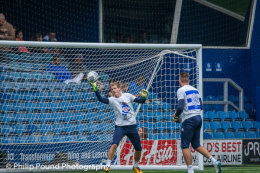 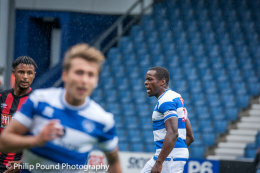 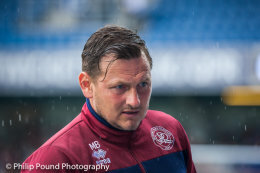 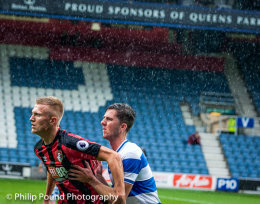 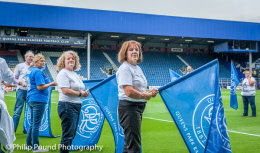 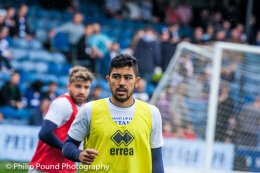 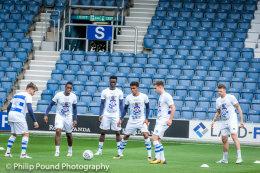 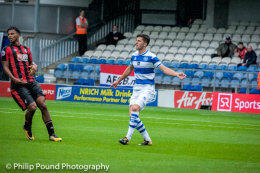 Photos taken at the QPR v Bournemouth match on Saturday 29th July 2017 to raise money for QPR legend Stan Bowles who sadly is suffering from Alzheimer's Disease. 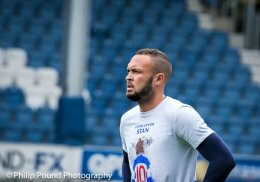 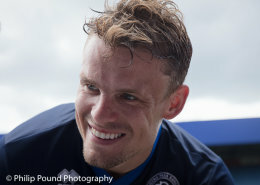 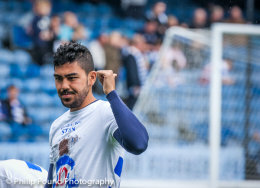 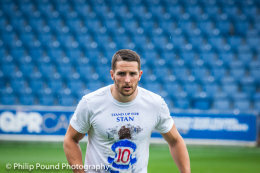 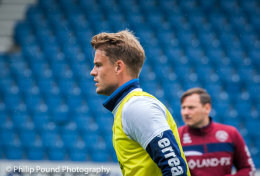 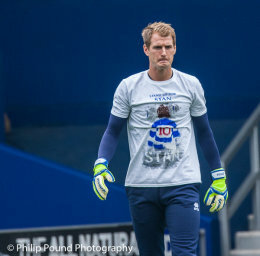 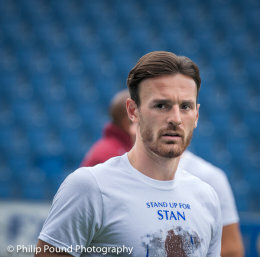 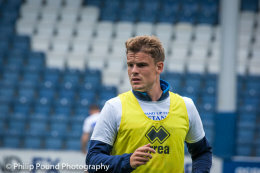 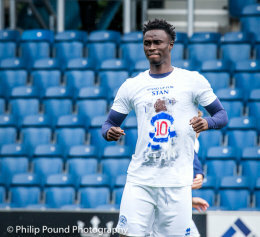 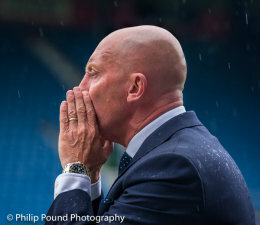 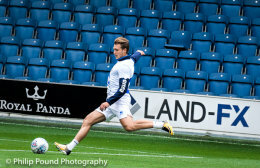 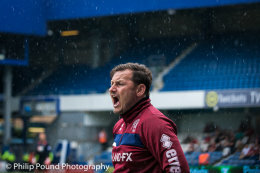 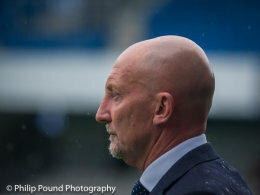 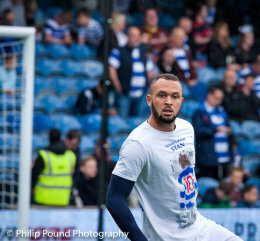 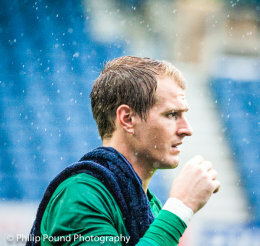 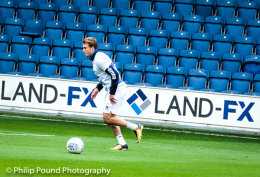 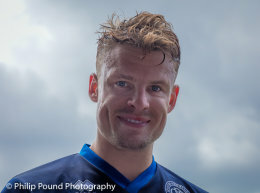 All profits from the sale of these photos will go to the Just For Stan fund. 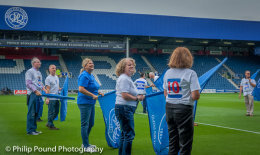 Photos are £2 each for a 7x5 inch glossy print photo without copyright details. 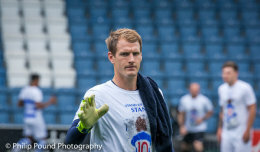 This includes postage and packing by 2nd class post to UK addresses. 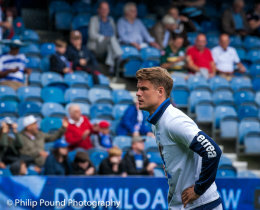 All the photos are for personal use only. 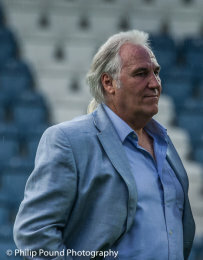 The photo shown will be cropped as appropriate. 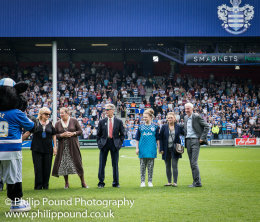 If you wish to order from outside the UK please send me an email to philippound@yahoo.co.uk with details of the photos that you wish to order and your address. 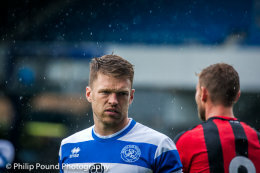 I will respond to you separately. 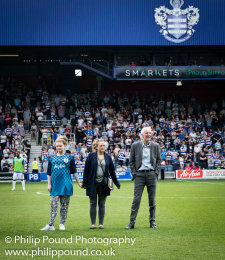 London Wedding Photography All Rights Reserved London Wedding Photographer, Philip Pound.